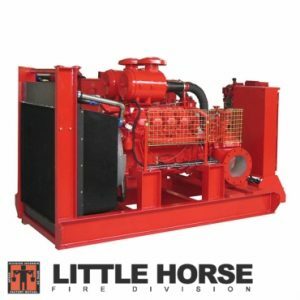 The LITTLE HORSE microprocessor is designed to control diesel motor pump units for fire Protection. 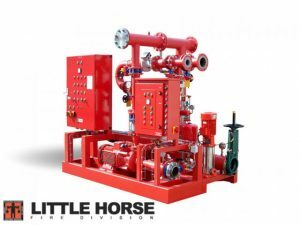 “Horsepack” firepacks are designed to give you a high-quality, compact integrated fire control unit at low cost. 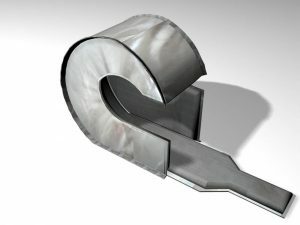 Quality guaranteed by specialists trained in our production facility. Still need more informations ? Available 24/7. 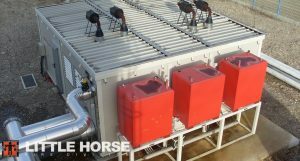 Call us at anytime to get more informations about the company and its products. 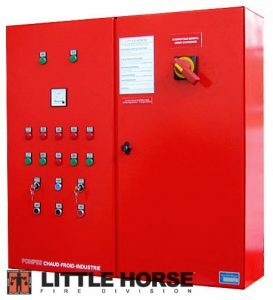 The LITTLE HORSE Fire Division of Pompes Chaud Froid Industrie has thousands of Diesel Pump Units installed worldwide, confirming our position as world leader in the field of automatic SPRINKLER fire extinguishing systems.